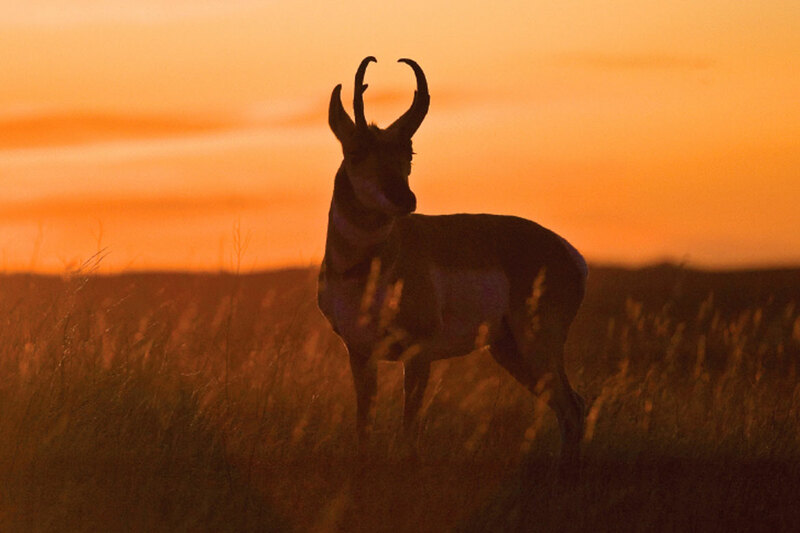 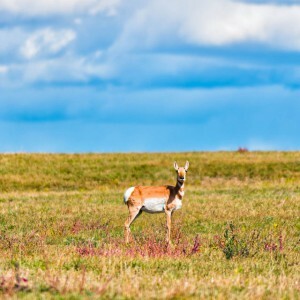 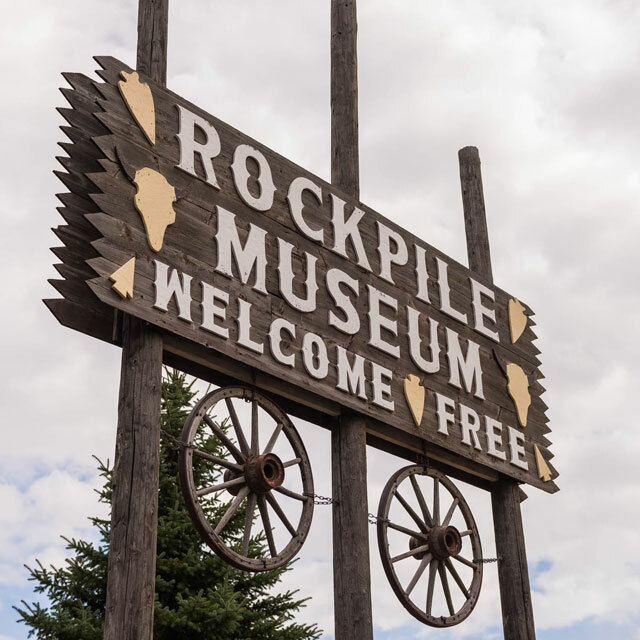 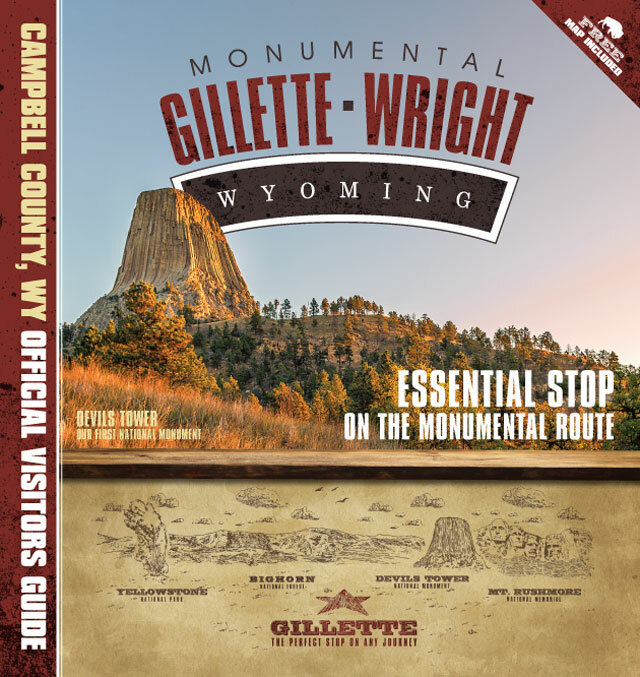 When you are looking for rugged yet beautiful scenery, natural resources and modern comforts, look no further than Campbell County, Wyoming, home to Gillette and Wright. 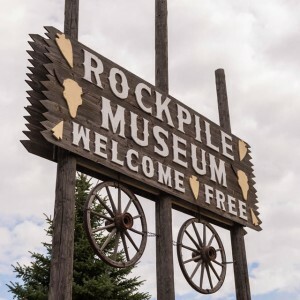 Located in the scenic and picturesque northeast corner of Wyoming, Campbell County is just a short drive from Devils Tower, the nation’s first national monument and still one of the most extraordinary. 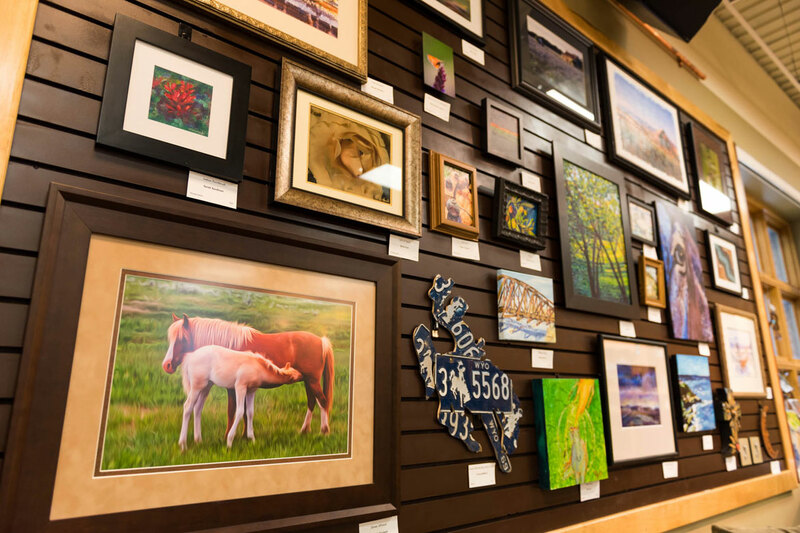 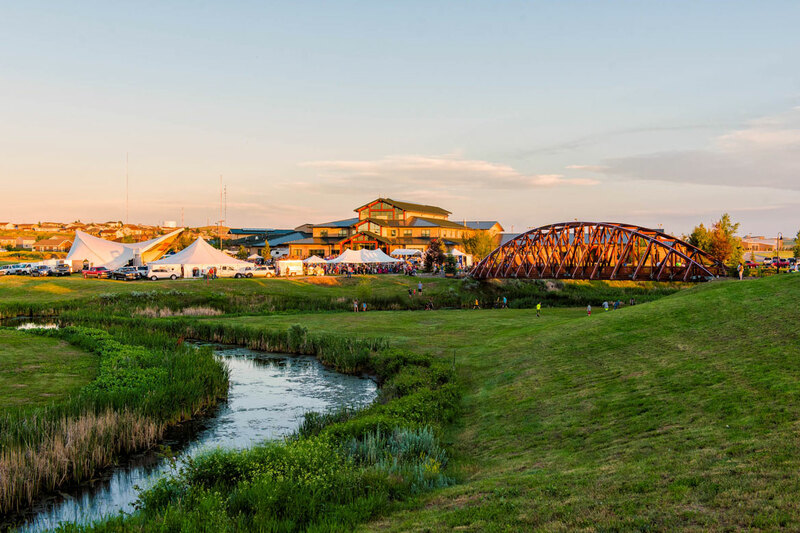 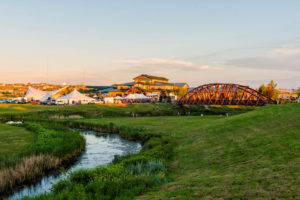 Situated on the main route between Mount Rushmore National Memorial and Yellowstone National Park, Gillette is the perfect stop on your great western vacation. 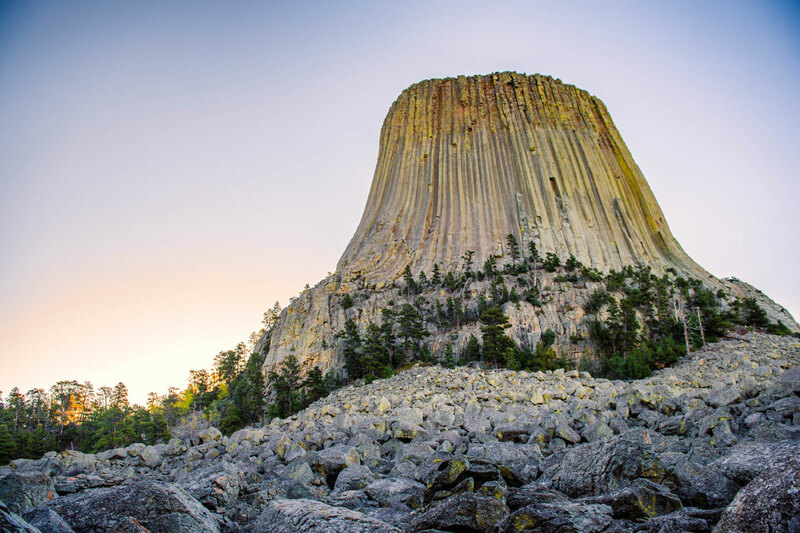 The Campbell County Convention and Visitors Bureau is committed to providing you with detailed, prompt and accurate information and resources that will help you make your next trip monumental. Whether you’re climbing Devils Tower or carousing the shops of downtown Gillette, every trip should include a rejuvenating and relaxing stay at a Campbell County hotel. 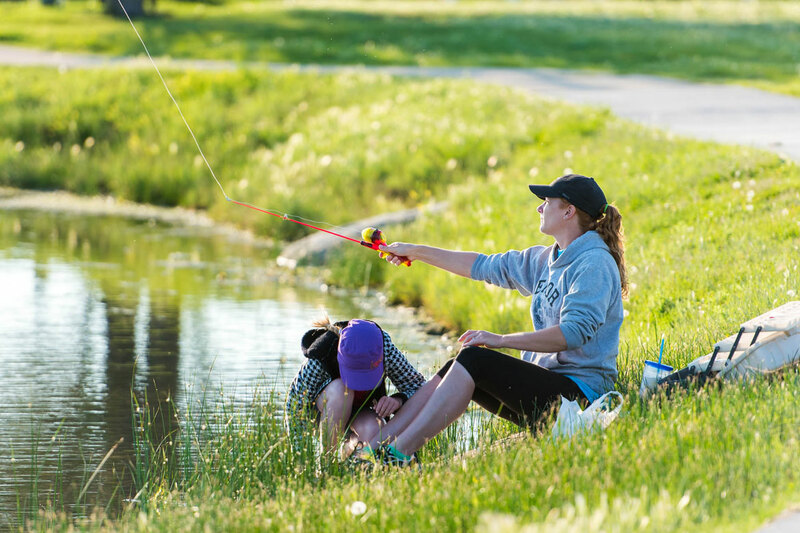 Selection, comfort and amenities are available at hotels across Gillette and Wright, so book your stay today. 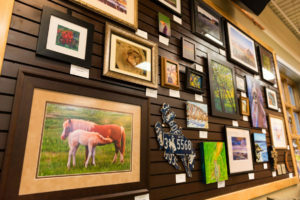 A full itinerary means a healthy appetite, and Campbell County has options to satisfy everyone. 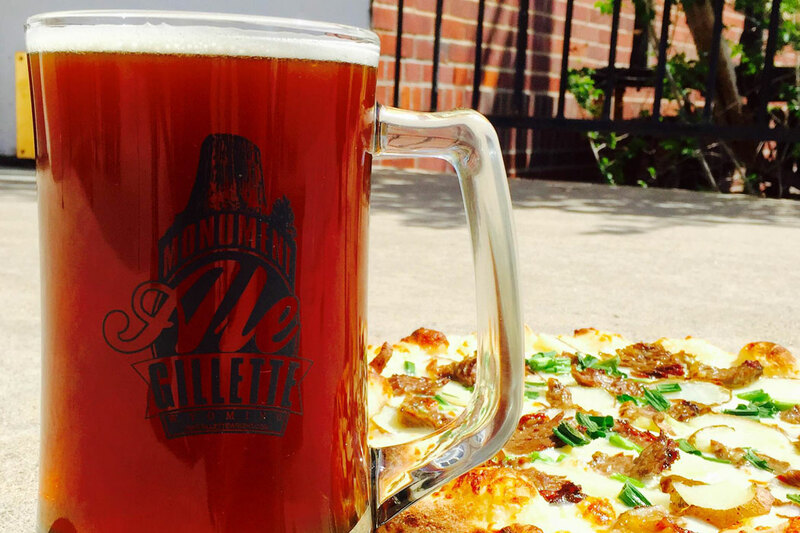 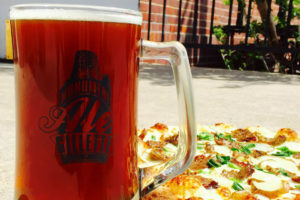 Whether you’re in the mood for fine dining, something sweet, a locally crafted microbrew or a classic ribeye, we have culinary selections that will delight the whole family. 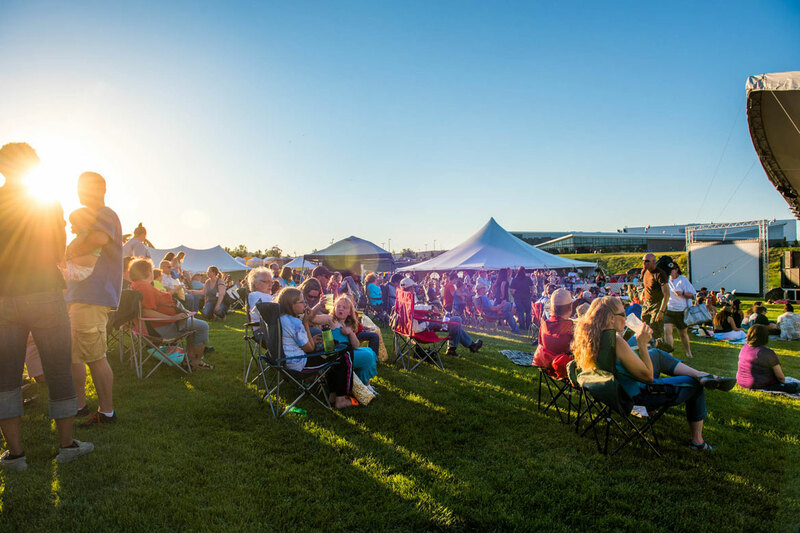 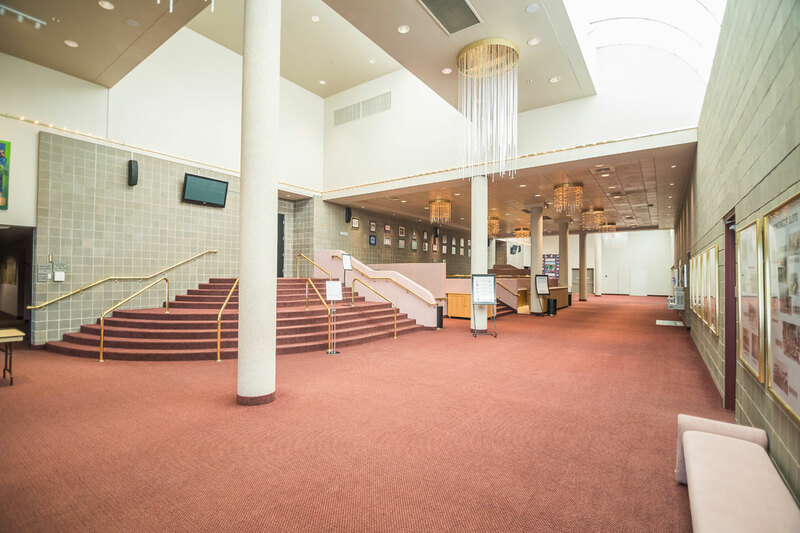 With the state-of-the-art CAM-PLEX Multi-Event Facilities, more than twenty hotels with 2,200+ rooms and some of the region’s best dining, Gillette will make your next professional event such a success you can start making plans for next year’s event now. 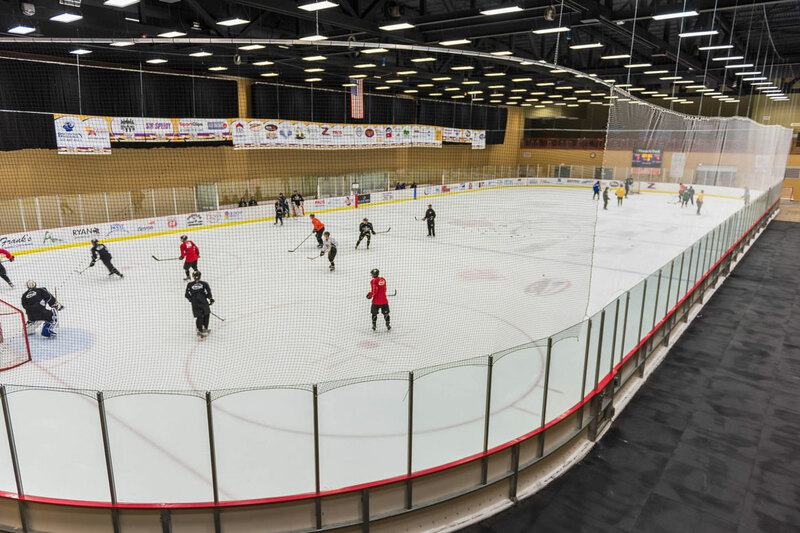 When you’re looking to host a sports event or tournament, look no further than Gillette. 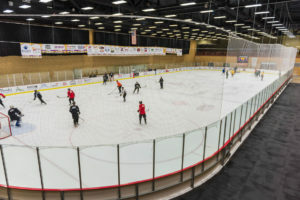 Home to the CAM-PLEX Multi-Events Facilities, the Energy Capital Sports Complex, as well as the Gillette Recreation Center, Gillette has the venue to make your event a success. Learn More About Campbell County!